For every joy that passes, something beautiful remains... 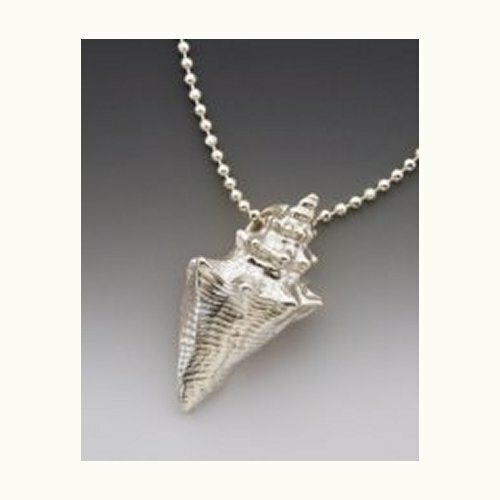 Send this sterling silver conch shell pendant from Vilmain with another favorite quote. This beautiful sterling silver pendant hangs on a silver 18" chain and comes in a blue gift box along with the quote, ready for gift giving.